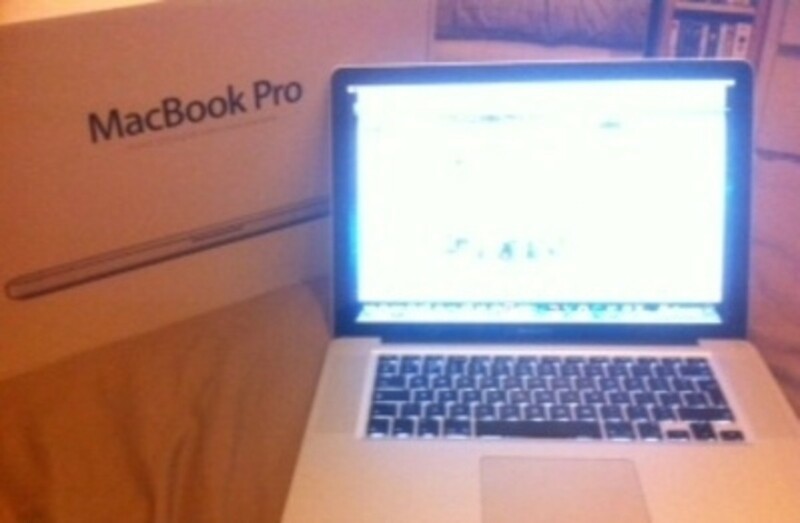 Let's put it out there, I can't live without my MacBook Pro! Have you ever been into an Apple Shop and had a go on one of their products? If so, you will understand the smooth sophistication of the Apple MacBook...if not, then you are missing out! Firstly, lets get one thing straight, the MacBook Pro isn't just a computer, this is a piece of art. There's nothing like lifting a new MacBook out of its box; the smell is as good as any new leather jacket. Built from a solid piece of aluminium, you will spend the first few minutes just admiring the sheer beauty of your purchase. The Apple MacBook Pro boasts the aluminium unibody, instead of being made up of lots of parts, the casing and frame is one piece of metal - glorious. Over the years, the macbook has developed in product design as well as capability. Predominantly, they used to be white, but new designs feel more fashion forward. The silver frame work compliments the beautiful black keys, that are backlit by a gorgeous light - accentuating the sheer beauty and sophistication of the machine. It measures at a reasonable 36cm x 25xm x 2.5cm and weighs about 2.5kg. 1) What made me choose this model of Apple MacBook? I wanted a laptop that was lightweight, powerful and could handle lots of design work - memory and speed were important. I was initially looking at a Macbook Air as they are very light weight. I needed a computer laptop, and wanted an Apple as it's a brand I trust and have never had a problem with. I had used lots of PCs and HP laptops with work - all of them were invariably slow to some degree. If they weren't continually asking for updates or crashing, they would be very slow and sluggish. I've been using a macbook since 2007, but even recently that was starting to get tired and the spec was gradually going out of date. Initially, I was put off the Macbook Pro by its weight. It's 2.5kg, which for a laptop is quite a heffa. 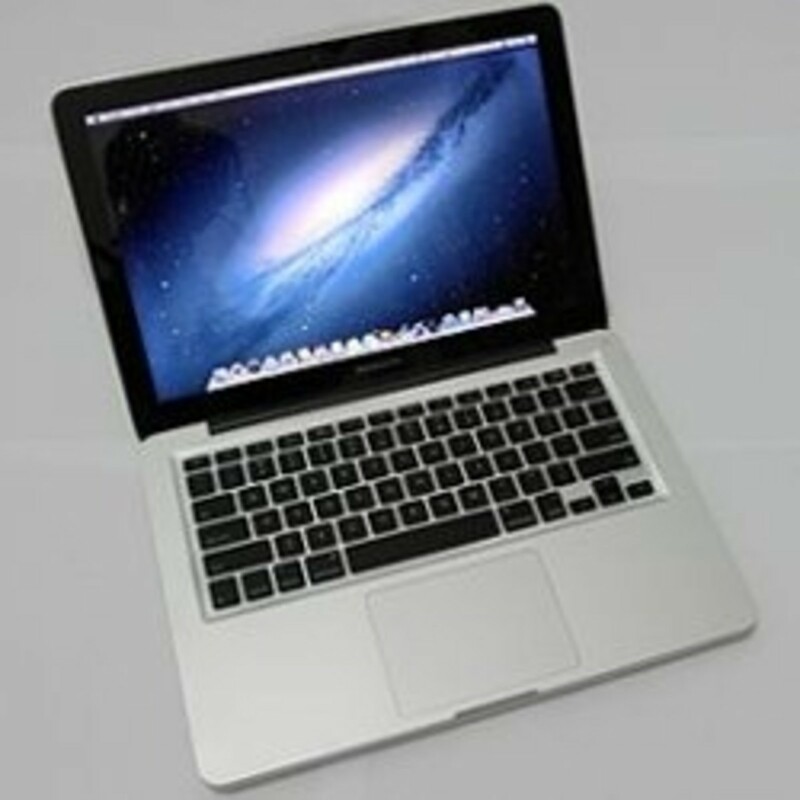 I wanted to be able to take it to meetings and hook up to networks easily, so the Macbook Air would have been perfect. However, the capability of the Air is far more limited, as I wanted a speedy processor and enough ummmph to be able to handle some technical and graphical software. The Macbook Pro has double processing capability (Intel Core i7 2.2 GHz - Quad-Core), compared to the Macbook Air which only has a Dual-Core (essentially this means it can multi-task more efficiently). I was given a really good offer through our IT company at work, and I couldn't turn it down. I reasoned that I should just get down the gym more, strengthen my shoulders and deal with the weight, which didn't seem a good enough excuse not to get such a powerful machine. 2) Lights, Camera, Action! What is the Sound, Camera and Screen like on the Apple MacBook Pro? The screen is huge, well not the biggest of the range, but any larger just seems pointless for a Macbook, because I may as well have bought a full sized, non-laptoppy one! The display is so shiny and clear - gorgeously glossy, makes looking at photos a real joy, clear, crisp and beautiful. At 15" you have ample room, plus it's LED backlit. 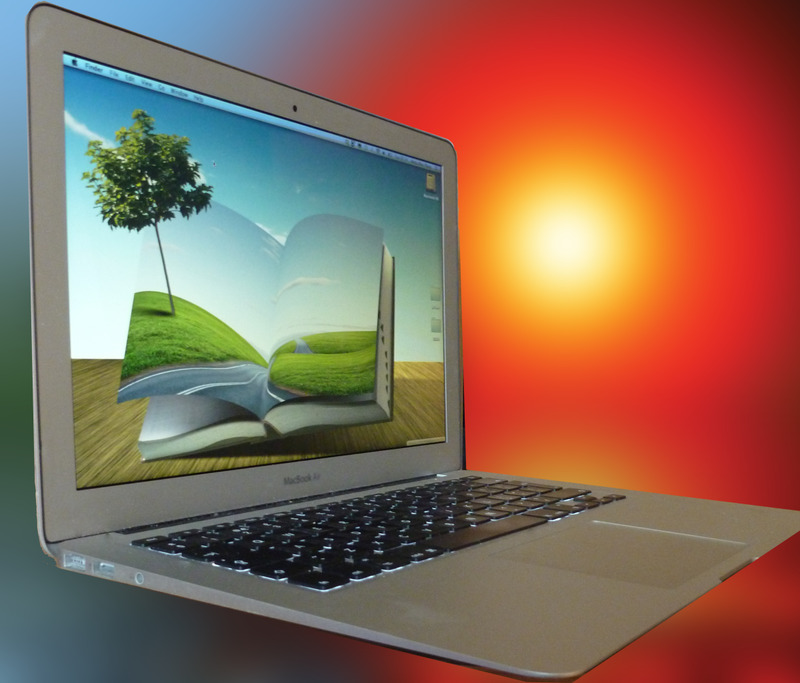 The Macbook uses AMD Radeon technology, which will also make whatever you're looking at stand out beautifully. There is a little HD web camera integrated just above the screen of the macbook - perfectly placed at eye-level so you can Skype or FaceTime away to your hearts content (there is a really cool application included called Photobooth, which lets you take funny photos of yourself...if you're lucky enough, I'll remember to add one on to this review). Visit Amazon.com's Macbook Pro shop right here! Online shopping for Electronics from a great selection of Laptop & Netbook Computer Accessories, Computer Components, Cables & Accessories & more at everyday low prices. 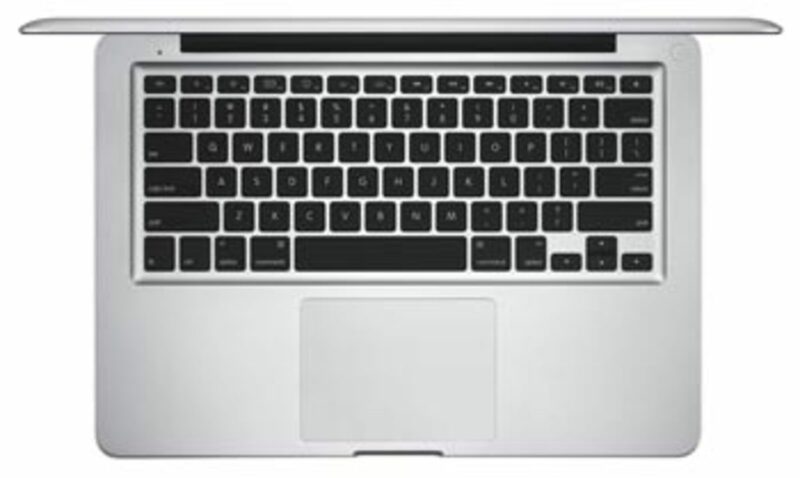 The Macbook Pro has a trackpad, but no ordinary trackpad. Apple have a few tricks up their sleeves. The trackpad is used instead of a separate mouse, and is placed just in front of the keyboard, closest to you. Previous models have included 1 or 2 buttons at the bottom of the pad, which act as a right and left clicker (as on a mouse), but this is one smooth seamless piece of metal, with a glass track pad - beautiful. The tricks are fab: for example if you tap on any word with 3 fingers, it will show you the definition (this had come in particularly handy for some reviews I've experienced on ciao!!! ), but then if you tap with 2 fingers, the mac will zoom in on the area you are hovering over - nifty huh? There are lots of other tricks - 1, 2 or 3 finger swipes all doing different things, swipes in different directions doing other things - move over Fido, this mac with all its tricks will become your new best friend. Need an External Apple Mouse for you Apple MacBook Pro? I have always had bad experiences with PCs and laptops connecting to wireless devices - they always seem to have a nervous breakdown and drop connection. I've never experienced this with macs, somehow they're clever and know what their doing with very little invention from me. 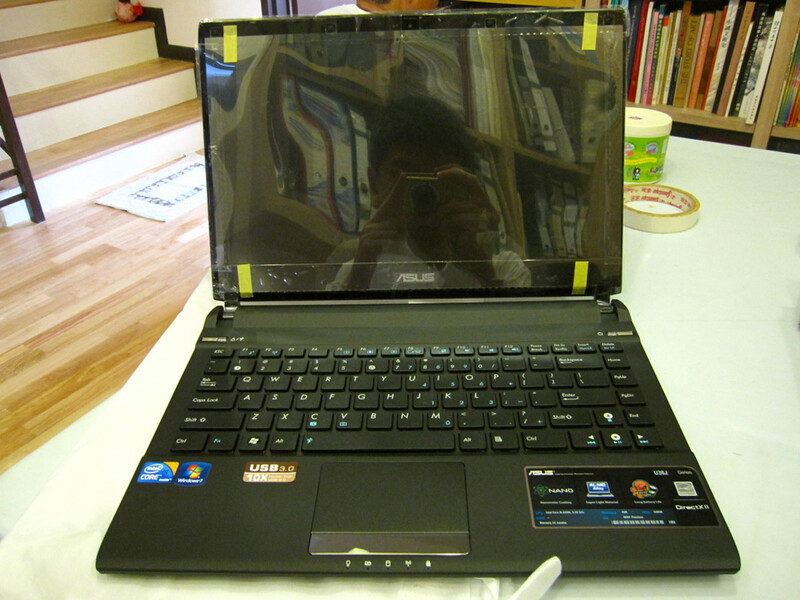 The probook has a wireless LAN and bluetooth aerial. Other ports include Magsafe power port (instead of "plugging in" the power cable to the laptop, the cable is connected by a magnet, which is incredibly handy if someone trips on the cable, as the cable will just release from the laptop and not send your precious piece macbook flying across the room. As well as Gigabit Ethernet port, Firewire 800 ports, 2 x USB 2.0 ports, Thunderbolt port (how very roman-godly), audio lines in and out, SDXC card slot and Kensington lock slot - they sound impressive but I'm still learning exactly what you do with them all. Read about Steve Jobs - arguably the most influential man in the modern world of technology. Legend. RIP. 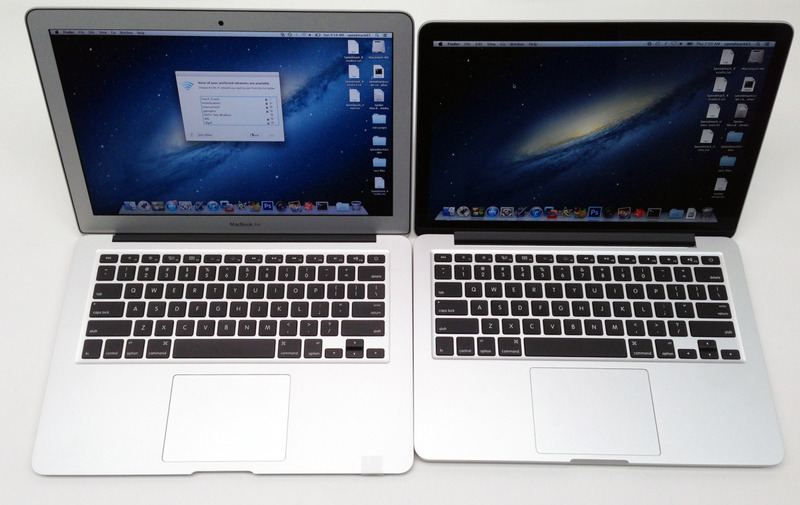 The Macbook uses Apple MacOS X 10.7 Lion, Apple MacOS X 10.6 - which are the latest editions. So, you are using the very best of systems that Apple has to offer. To be honest, I'm not noticing a huge amount of differences between Lion and Snow Leopard (the previous version - yes, Apple like their cats). The software it comes with is all within "Lion" - we have Mail, Address Book, iCal, the Mac App Store, iTunes, Safari, Time Machine, FaceTime, Photo Booth, Mission Control, Launchpad, AirDrop, Resume, Auto Save, Versions, Quick Look, Spotlight, Quicktime plus others, including iLife (iPhoto, iMovie and Garageband) yadda yadda yadda, the list goes on - all you need to know is there really is "an app for that". It's a sound assumption to make that there is something for everyone - whether you like music or photos, email or browsing. If you're not sure, you can always pop into your local Apple Store and have a go on one of the display MacBooks - be careful though, because you will fall in love. 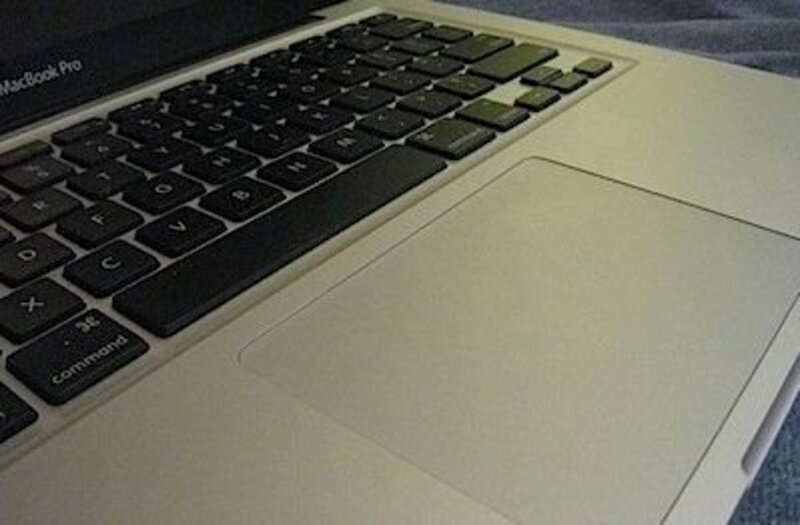 Protect Your Apple MacBook Pro for dust and scratches! Make sure you buy a decent sleeve to keep your MacBook in - and more importantly, make sure it is the right size, and fits your Macbook. The Macbook Pro gives you quite a generous storage space of 750gb. However, if like me you will be doing lots of graphical or other such work that requires hard drive space, it's always sensible to get an external one in addition. Your Macbook could have anything from 4-8 GB RAM, which is plenty. As already mentioned it uses Intel Core i7 (the type of processor) 2.2 Ghz (the clock speed of processor). It uses multi-core technology (quad-core) meaning that it can do multiple tasks much more effeciently and improve the overall speed at which you can run your programmes and applications. Do you own Apple Products? The other gubbins I should probably mention are that it has a built in CD/DVD+RW drive, card reader, hyper-threading technology, integrated memory controller, Intel Turbo Boost Technology 2.0. There is also a security slot - but you would need to buy the cable lock separately. The battery is made from lithium polymer and can last up to 7 hours. Everything about Apple is beautiful, even the box. Inlcuded with the Mac was a power cable, cleaning cloth, user guide, all beautifully packaged and assembled together. The user guide is easy to read and tells you all about getting to grips with your piece of tech. I didn't really need to use it, but I have to it to refer to should I need it - but to be honest, you can find what you need to know online anyway. I got mine for a little under Â£2000 ($3196), gasp you may, but that included a full design suite (that sells in the apple store for Â£1000/$1500 alone). You can get it slightly cheaper, if you go for the 13" (or more pricey, going for the 17"). As I'm using it for design work, the medium size suited my needs. If you just plan to use the MacBook for day to day internet, and light storage such as itunes, you may as well buy the 13". There isn't a huge difference in price when you go from a 13" up to 15", up to a 17" - but in terms of the spec, you get a lot more. 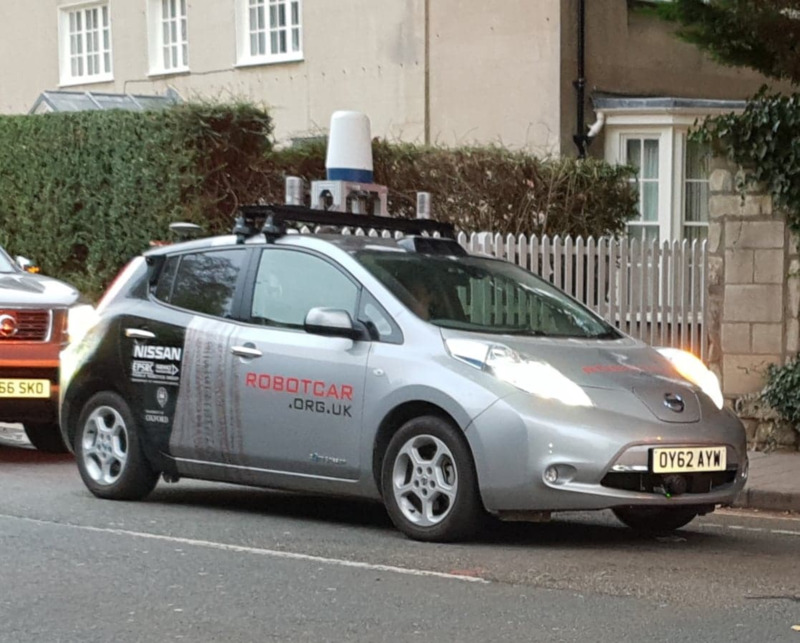 For the 15" expect to pay in the region of Â£1500. It's a lot of money - but it's worth it. The Mac comes with Apple's standard 1 year warranty - so if you have any problems, you can either get it sent off to be fixed or you should be able to take it into an Apple store, and the delightful staff in blue t-shirts should be happy to help you. You can also buy their 3year Apple care, which is a form of insurance, if you like - of course, you can get similar deals with other companies that specialise in Apple products too. Are you an Apple Lover or a PC Fan? Do you love Apple Macbooks? Apple? Hmmmm I'm more or an Orange, myself! Find out how to use your Mac and OS X Leopard, including the Dock, Finder, Mail, and other features. If you want to do some research - these links will certainly point you in the right direction. 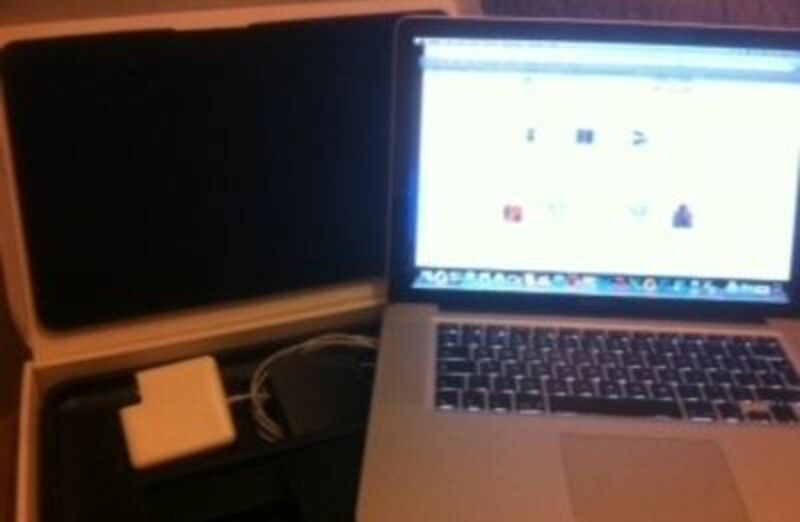 MacBook Pro Support helps users troubleshoot common issues. Find answers to service and warranty questions or how to contact Support. 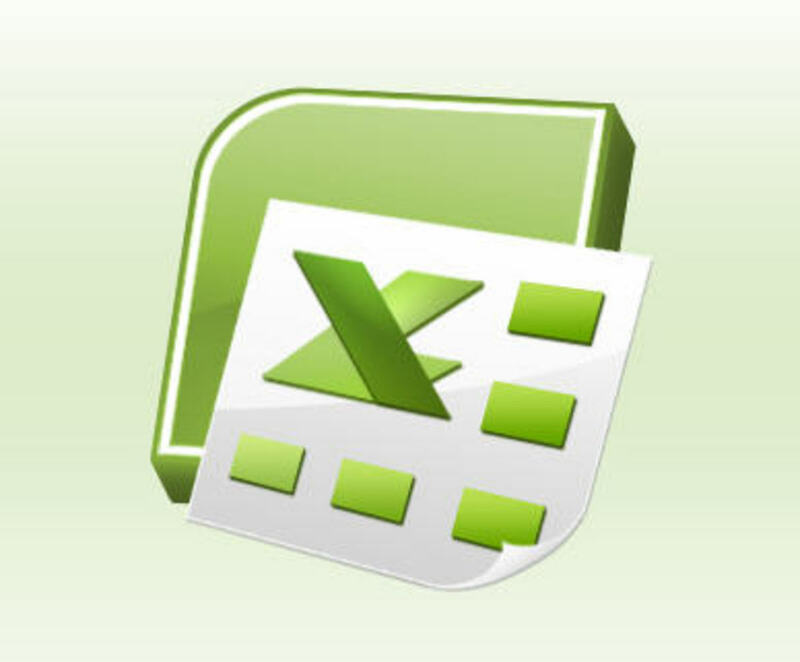 Links to software updates, manuals, specifications, and user discussions are here. Apple Notebooks Forum - Apple's notebook computers including MacBook Pro, MacBook, MacBook Air, PowerBook, and iBook. There's nothing like lifting a new MacBook out of its box; the smell is as good as any new leather jacket. 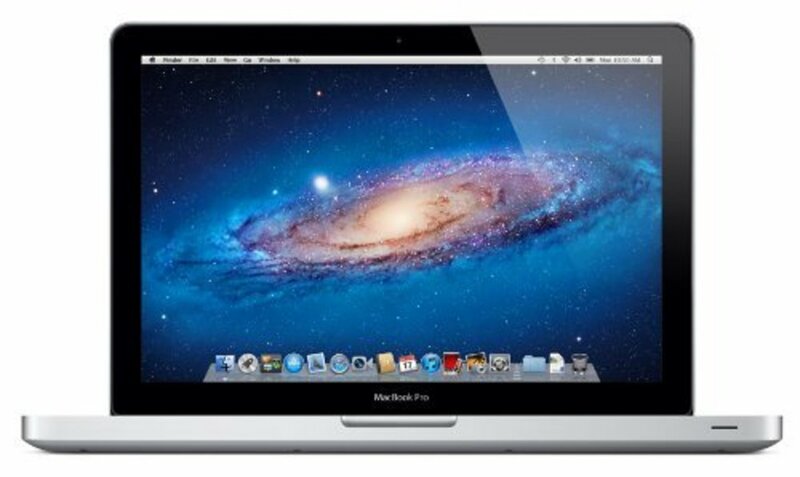 Well I really would buy a mac book pro if only I afforded it. I'm not complaining about the price. I'm sure it's worth every penny. Also for those who are good at making video reviews, you can visit my lense named "best keyboard case for ipad air", and click on the ebay listing for the bt speaker. The winner will get his/her full money back and be able to keep the speaker for free. He/she will be chosen after only 5 sales !! @MartinTim: That's for sure! Apple's products have definitely evolved the way we use personal computing! The support for my Macbook has been excellent too. For me, they really are the supreme computing experience. Apple has indeed changed the face of computing for keeps. Its products are beautiful and powerhouse. I have used iPhone 4S, and I must say that I was damn impressed by it's speed and app support. Good lens! I hope the Retina comes down in price soon! @ryokomayuka: Very cool! Good luck and enjoy your iMac MacBook Pro when you get it. They're amazing machines! I hope to get the basic iMac pro 13" within the next four months. I like macbook pros. However, there are other things out there that with a little effort can be used as macs, have just as good specs, and cost half the price. My asus computer runs windows and linux with snow leopard on an external hard drive and it can do almost anything plus I got it for 800. Great read. The MacBook Pro is a fantastic notebook! I so love my macbook, I have had it over 3 years and I am still amazed with the new stuff I learn to do with it. Great lens on the subject, you covered much about it, sweet! I love the features of that trackpad. Sounds like a great laptop! Sounds like your MacBook has everything you could want or need. Great lens! great information... should have read this before trying to work my daughter's mac book pro... will bookmark for future reference. I have a MacBook Pro, too. I love it, but I cannot tell you exactly why. When visiting my daughter, have used my her Dell laptop and I always realize that I love my Mac. I guess I feel that way because I like the clean design that makes a MacBook Pro so pleasant to use. @Lindrus: Thanks Lindrus. There's nothing like a MacBook Pro, is there? Enjoyed your lens very much. But then I'm a happy MacBook Pro owner my self and an Apple fan. Enjoyed reading up on this, tips are always helpful. Great lens and a wonderful laptop too. I've been using Apple iMacs and Macbooks for many years.